For Patagonia, repair is a radical act. 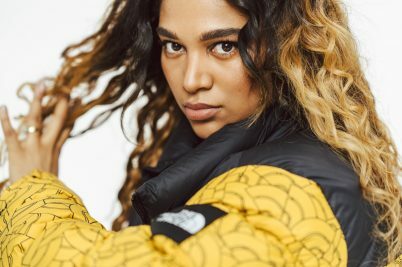 Since launching in 2013, Patagonia’s Worn Wear programme has dedicated itself to ensuring that clothing – regardless of brand – stays in circulation for as long as possible. Be it through repair, reuse or – as a last resort, once garments have passed the point of saving – providing recycling options, Worn Wear encourages customers to extend the life of the garments they wear every day. Why? Well, because it’s the single most important thing we can do to lower our impact on the planet and reduce the need to buy more over time. By keeping clothing in use just nine extra months, we can reduce related carbon, waste and water footprints by 20-30 per cent each (according to the UK-based group WRAP) – simply because we’re making, and throwing away, less. Now, in 2018, the folks behind Worn Wear are heading out on tour with the objective of visiting 28 snow destinations in and around Europe. 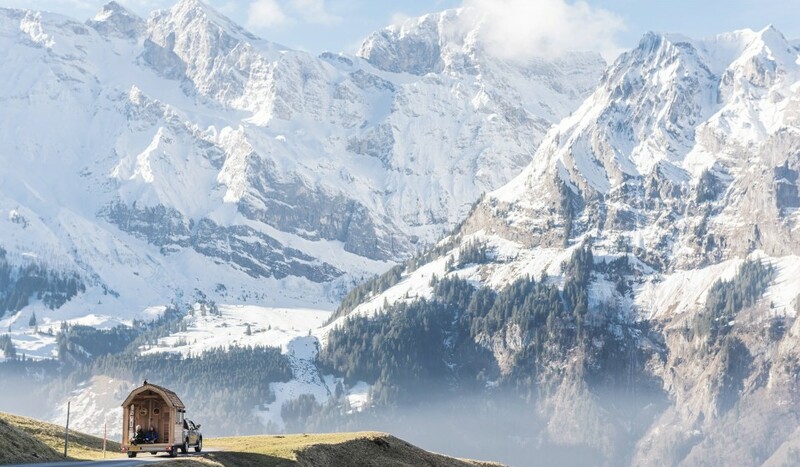 Having set off at the beginning of January, the journey will see the crew travelling in a customised wooden snow trailer created by Belgian tiny house builders Wildernest. The trailer has been hand-built and designed so that it can travel to the toughest locations around Europe, housing technical repair equipment and plentiful supplies of hot chocolate. The Worn Wear repair team will offer skiers and snowboarders free repairs on busted gear of any brand (including technical repairs on GORE-TEX® garments), as well as educating people on how to keep snow gear in good condition for multiple seasons and teaching skills such as patching, re-waterproofing shells and fixing zippers. 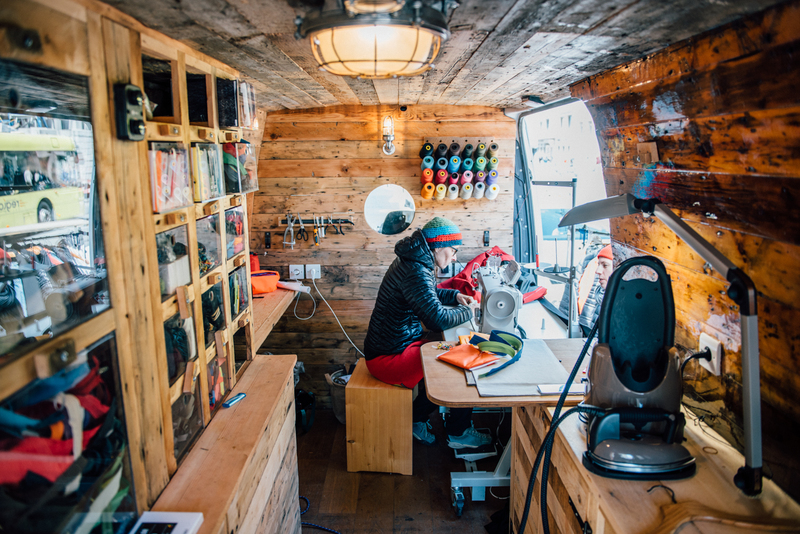 For Patagonia – who have just opened a new store in Manchester, which will be the company’s only mono-brand destination in the UK – it’s about celebrating the stories we wear. For a full list of the Patagonia Worn Wear tour dates and locations, see here.